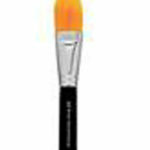 bareMinerals All-Over Face Colors provide a natural luminosity that is similar to the dewiness of a child’s skin. It is an all-year-round complexion booster that infuses radiant light into your skin so it looks like it’s coming from within. Sweep these illuminating minerals on your cheeks, forehead, and chin for an instant goddess glow. 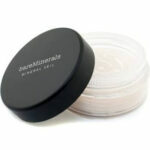 It can be worn over, under or mixed with any bareMinerals foundation to create a healthy, sun lit look. It glides onto the skin like silk, leaving you with a natural, velvety and warm finish.